Apple Inc. (NASDAQ:AAPL) might have minted most of its profits right away from its $1 billion iPhone sales, but, BGC Financial’s Colin Gills has some concerns underlying. During an interview on CNBC, Gills pointed out that there is no moving away from the fact that the unit shipments of Apple Inc. (NASDAQ:AAPL) are considerably lagging behind the market pace. Secondly, Gills raised concerns over the iPhone maker’s dull approach in the services sector, though he hopes that the company’s latest acquisition of Beat Electronics might help it out. “All the metrics for this company are slowing. It’s just the law of large numbers,” said Gills. Thus, leading to his cautious view on the stock. 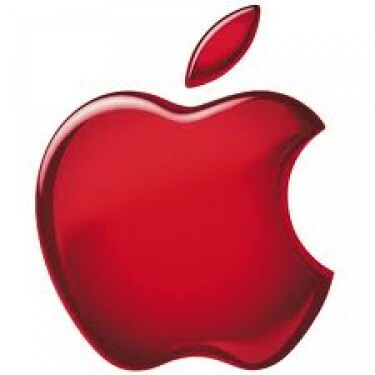 In the context of the several developments that Apple Inc. (NASDAQ:AAPL) is expected to announce in the second part of the year, which includes new hardware additions and more clarity on its International Business Machines Corp. (NYSE:IBM) deal, Gills argued that a lot of optimism about Apple Inc. (NASDAQ:AAPL) is already baked into its prices. For instance, it wearables, which Gills said has off late being factored in the company’s prices. Gills is skeptic that whether the estimated 15 million sales in wearables in a year is really attainable. Based on the current view, BGC Financial has a ‘Hold’ rating on the stock and a price target of $87. “So we had multiple expansion that happened, the stock is up 25% since the last quarter print, its earnings did not change. It’s pure multiple expansion. This is not a growth company anymore. It’s a value company,” stated Gills. On the other hand, the Fast Money traders at CNBC are overall optimistic about Apple Inc. (NASDAQ:AAPL) ahead of its earnings later today. According to them, though the company’s refresh might not be visible this quarter, but they see a lot of interesting catalysts lined up in the second half of the company.